The $100 Logitech Harmony Link, which controls home cinema devices via a smartphone and tablet app, will be permanently deactivated in March 2018 — and smart home owners who bought the gadget are livid. The shock announcement came via email, sent by Logitech to affected customers, and also posted on the company's online discussion forum. Customers are vowing to never buy Logitech products again — particularly after the company suggested they buy a replacement device, called the Harmony Hub. Initially, Logitech did offer a 35 percent discount on the similarly-priced device — but customers would have to spend more money to continue controlling their home cinema devices as they do now. The affected Harmony Link is model number 915-000144 and was released on October 1, 2011, with a recommended retail price of $99.99. Customers didn't need a subscription service to use the product; they bought the controller outright, with no reason to think that, less than seven years later, it would stop working. To be clear, this is not a case of Logitech no longer providing updates and support for the device, as is normal practice for technology companies. Instead, the firm is essentially bricking the controller — actually issuing a software update which permanently stops it from working, rendering the gadget useless. If this goes ahead as planned, the Harmony Link will be killed on March 16, 2018. A Logitech representative later posted on the company's community forum that any customer still in warranty will receive a free Hub, the Link's replacement. But given the Link was released several years ago and is no longer for sale, this is unlikely to help many customers. The representative then confirmed the 35 percent discount on a new Hub, adding: "I hope you take advantage of that." Naturally, Logitech customers were not amused. "This will be the end of Logitech products in my house," said one, adding: "I am unwilling to spend any more money for potentially bricked hardware. 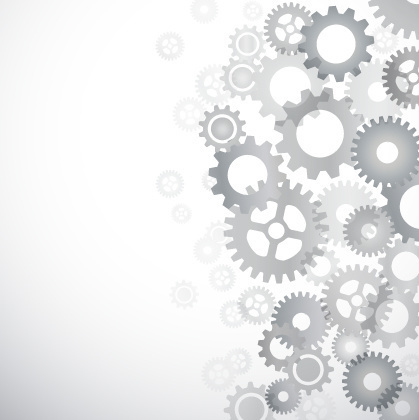 Anything short of full replacement for hardware we purchased is unacceptable." Another said: "I will do anything and everything I can to show my displeasure with Logitech if this is not resolved to the satisfaction of all users who feeler [sic] betrayed by this action. I will NEVER buy another Logitech device again." One suggested Logitech could receive a class action lawsuit for this, which the company's discussion forum appeared to censor, publishing the phrase as "***** ****** *******". "Do you hate consumers?" the user asked. Logitech clearly heard customers' fury, and backtracked on the discounted offer. 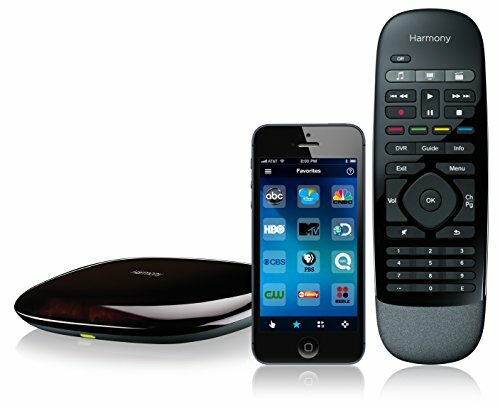 Now all customers who currently own a Harmony Link, will be offered a replacement device, the Harmony Hub, for free. And anyone who just purchased a Hub using the 35 percent discount, will be refunded. 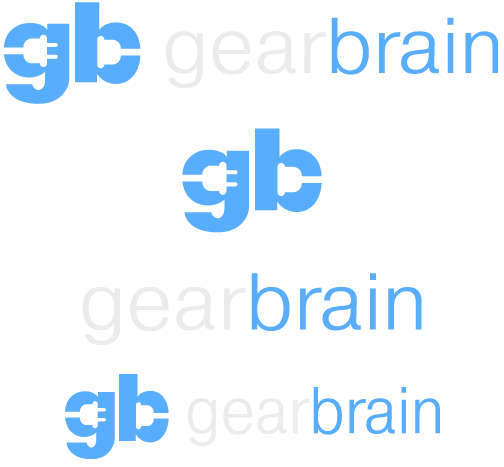 GearBrain has requested comment from Logitech and will update this story when we receive a reply.